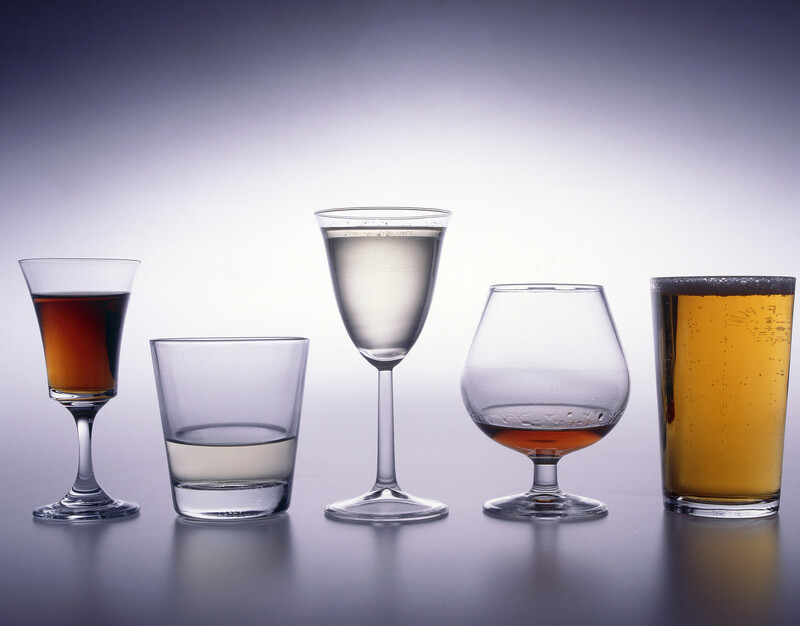 The UK has recently revised its alcohol consumption guidelines, changing from a daily limit to a weekly one and advising that men and women should drink no more than 14 units per week. 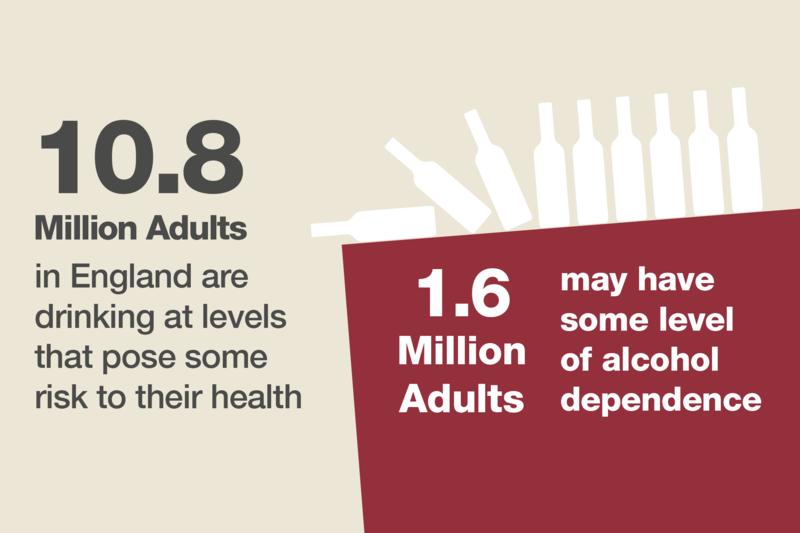 PHE's Kevin Fenton discussed the links between alcohol and ill health in a new Huffington Post blog. This week we issued Zika virus travel advice for pregnant women, advising them to consider delaying travel to countries with ongoing Zika outbreaks. Flu is now circulating and we've seen a number of national media articles about "swine flu" cases in the UK. We blogged about why "swine flu" is now considered a normal, seasonal flu strain and how this has happened since its emergence in 2009. PHE's Professor Kevin Fenton blogged for Civil Service Quarterly on the role of public health in giving people the necessary information and tools make healthy choices. Have you seen the latest edition of Public Health Matters, focussing on harmful drinking and alcohol dependence. The professional resource includes downloadable graphics for use in your presentations or on social media. This week we alerted travellers heading to China for Chinese New Year celebrations to be aware of avian flu, and what can be done to minimise the risk. This week was cervical cancer awareness week and we have been supporting the charity Jo's Cervical Cancer Trust, who have been running their #SmearforSmear campaign. NHS Choices have further information on the cervical screening programme. We've published a new slide set (above) containing the latest Health Survey for England and National Child Measurement Programme data. We published a new blog post discussing the public health role of healthcare providers and why the work they do is key to promoting good health amongst the wider population. The decision has been made to end rubella (German measles) susceptibility screening in pregnancy in England on 1 April 2016. The decision to stop screening follows a review of evidence by the UK National Screening Committee in 2003 and 2012. 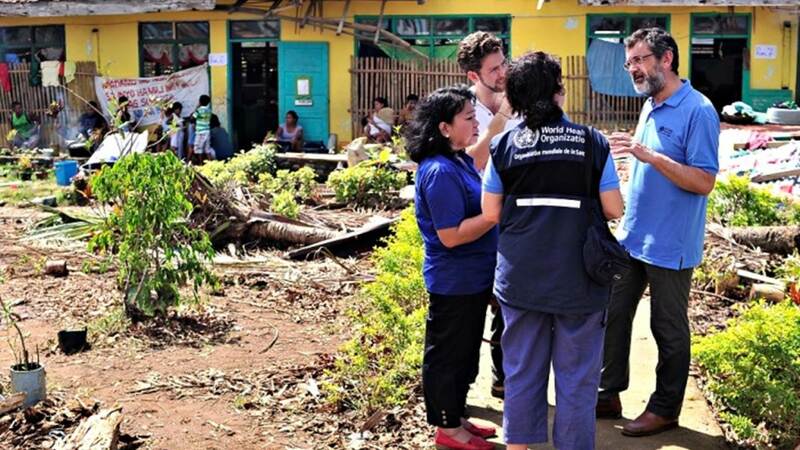 PHE is involved in many aspects of looking after the health of the public and one of those is preventing and reducing the risk of disasters across the globe. Read more about this work and the Sendai Framework for disaster risk reduction in a new blog published this week. Cancer Research UK recently issued a press release showing that bowel cancer is more likely to be diagnosed at the earliest stage if it is picked up by screening. This used new PHE data that, for the first time, shows the stage (one to four) at which cancer is detected by the different routes to diagnosis – like screening, GP referral or as an emergency. Find out more in a new blog.